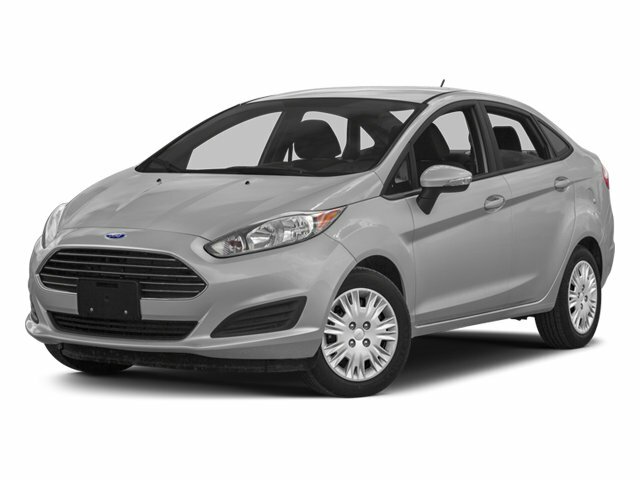 2014 Ford Fiesta for sale in Elgin, Palatine, Hoffman Estates & Carpentersville, IL 3FADP4AJ8EM174128 - M'Lady Nissan. I'd like to possibly purchase this 2014 Ford Fiesta. Is this 2014 Ford Fiesta still available?